The company owns a fleet of trucks especially equipped for the transport of cement and similar products. 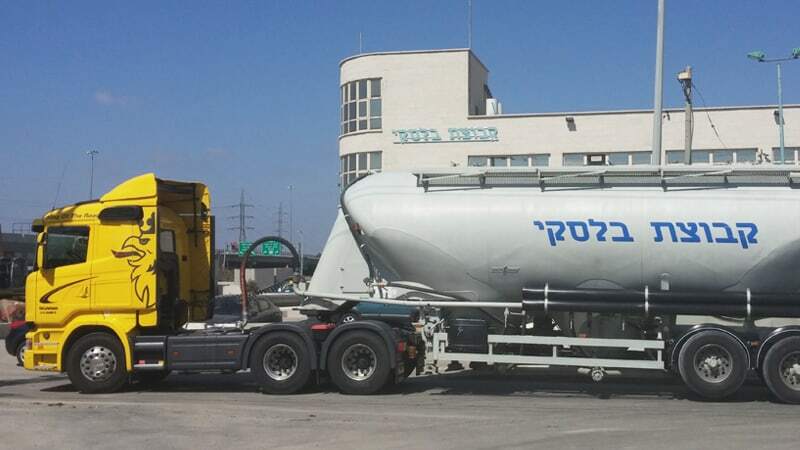 The company markets and transports cement and related products to various concrete and block plants across Israel. We also market and transport cement in bags.